Singapore is a multi-racial society made up of four main races — the Chinese, the Malays, the Indians, and the Eurasians. This melting pot of different races and cultures is unlike any other in the entire world, and many people make the move to Singapore to experience and enhance this rich diversity. Indeed, it is even written in the Singapore National Pledge. “We, the citizens of Singapore, pledge ourselves as one united people. Regardless of race, language or religion, to build a democratic society, based on justice and equality, so as to achieve happiness, prosperity, and progress for our nation”. 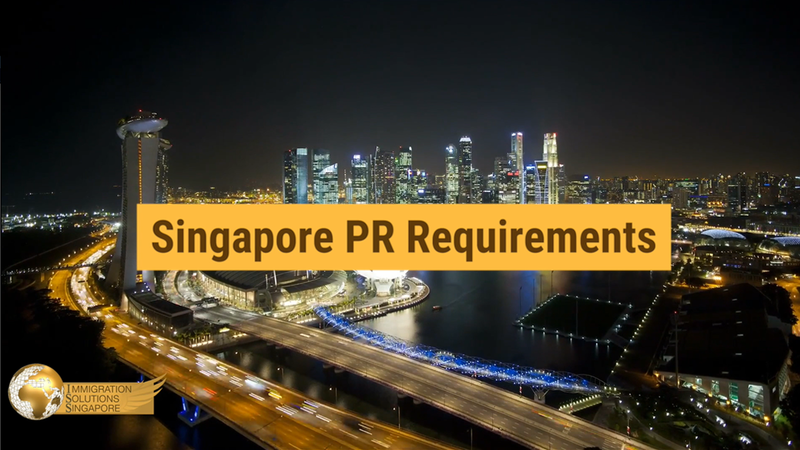 With such diverse cultures blending together, a typical calendar year in Singapore is marked with public holidays celebrating special occasions from every race. There are a total of eleven public holidays in Singapore. More than half of these are based on religious occasions, while the rest are more socio-cultural. In part one of this guide, we will look at five specific holidays and learn about what they represent. Part two will observe the other remaining public holidays. Celebrated not just in Singapore but around the world, New Year’s Day marks the start of the new calendar year. Every year on the 1st of January, people look forward to the new year as a clean slate — a time for them to improve themselves, or to leave the troubles of the previous years behind and start anew. The celebrations for New Year’s Day typically start the day before, on New Year’s Eve. Several venues across the island host countdown parties with performances by singers, dancers, and even internationally-renowned DJs. Some of these locations include The Float @ Marina Bay and Siloso Beach at Sentosa. 75 per cent of Singapore’s population is made up of Chinese Singaporeans, so it’s no surprise that Chinese New Year — or the Lunar New Year — is one of the, if not the, biggest holiday here. It begins on the first day of the first lunar month in the Chinese calendar, which means it usually falls between the last week of January and the first week of February. It is the only festival in Singapore where two consecutive days are marked as public holidays. To prepare for Chinese New Year, families spring-clean their homes as a way of sweeping out the bad luck, decorate their homes with traditional lanterns and banners, and meet for reunion dinners on the eve of Chinese New Year. 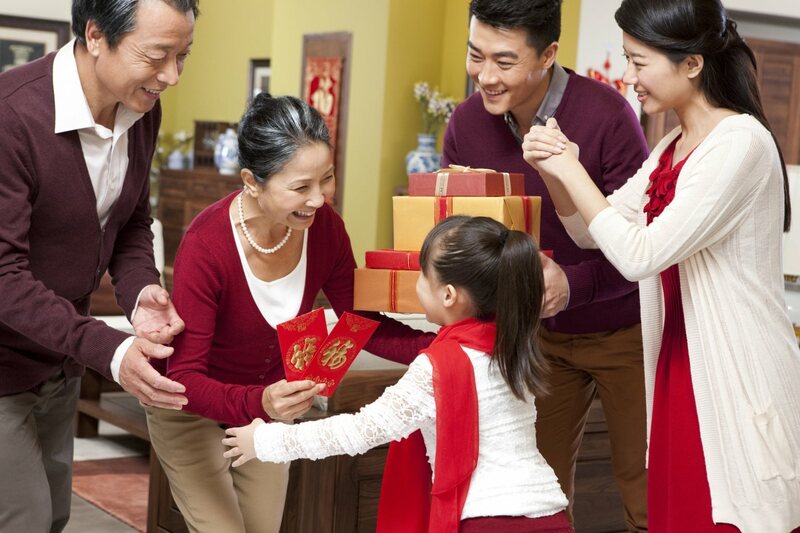 During the first few days of the holiday, families visit the homes of extended relatives to catch up and wish each other luck and prosperity in the new year through the exchange of oranges and red packets. Mandarin oranges are symbolic and are meant to represent gold nuggets, and it is customary to present two oranges to the owner of the house you are visiting. In turn, they will present you with two oranges of their own, and both of you will wish each other with “Gong Xi Fa Cai” — literally translated, it means “may you attain greater wealth”. Red packets with money inside, or hongbaos, are also given, usually to children and unmarried adults. The hongbaos are regarded as lucky money and are a symbol of wishing someone well. Red, in general, is the whole colour theme of Chinese New Year, as it is believed to be a symbol of good fortune and joy. Good Friday is a religious holiday in Singapore that is commemorated by Christians. It marks the day when Jesus Christ was nailed to the cross and died, and believed by the faithful to have resurrected after three days on Easter Sunday (some put it on Monday). In Christianity, it is believed that the Bible foretold of Jesus’ suffering and death so that the sins of humans would be forgiven and allow them to enter Heaven. Although it is called “Good” Friday, it is less of a celebration and more of a solemn day for Christians, who attend services in church and fast throughout the day. The word ‘good’ is thought to mean holy or pious, instead of general wellness. The date for Good Friday is not the same for the two different branches of Christianity — Eastern Christianity and Western Christianity. Singapore tends to follow the latter, and as such, Good Friday usually falls between March and April every year. On May 1st, Labour Day is celebrated as a way of commemorating the achievements of workers, and a mark of solidarity. Also known as May Day or International Workers’ Day, it used to be a day where workers would hold rallies to demonstrate their strength and solidarity against the colonial government, as a way to protest their unhappiness at how they were being treated. Labour relations improved throughout the years, and when the People’s Action Party took over the government, they declared May 1st to be a public holiday in 1960, and a day for all workers to be commended for their hard work and dedication. Another religious holiday is Vesak Day, which is celebrated by Buddhists in Singapore. Usually held in May, it marks the birth, enlightenment, and final nirvana of the Buddha. Temples are decorated with colourful lights and flags, and shrines are filled with offerings of flowers, fruits, and incense. An important aspect of Vesak Day is for Buddhists to practice love, peace, and harmony, as well as performing good deeds for others. This is why some charity events or blood donation drives are scheduled to happen on Vesak Day.